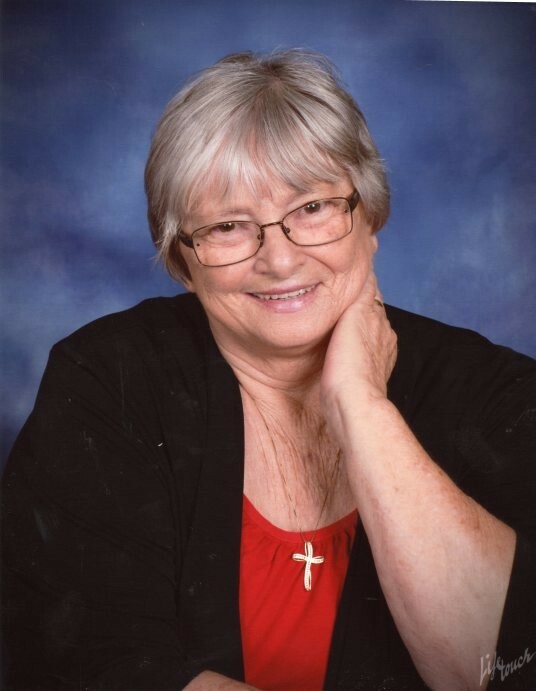 Barbara Sue Hendrickson, 74, of Grafton, passed away on Thursday, December 6, 2018 at her residence with her loving family by her side. She was born on July 8, 1944 in Doddridge County, WV, the daughter of the late Roy and Hannah Moats DeMoss of Grafton. Barbara is preceded in death by her husband, John Thomas Hendrickson; one son, James Roy Hendrickson; one brother; and six sisters. Barbara is survived by her four children, Rick Hendrickson and spouse Amy from Mercersburg, PA, Jackie Canfield and spouse Jamie of Grafton, Rob Hendrickson and spouse Donna of Grafton, John Hendrickson of Cumberland, MD; one sister Shirley Kiger; one brother Carl; 19 grandchildren; and 4 great grandchildren. Barbara was a member of the First Baptist Church in Grafton and the Baptist Women’s Association. 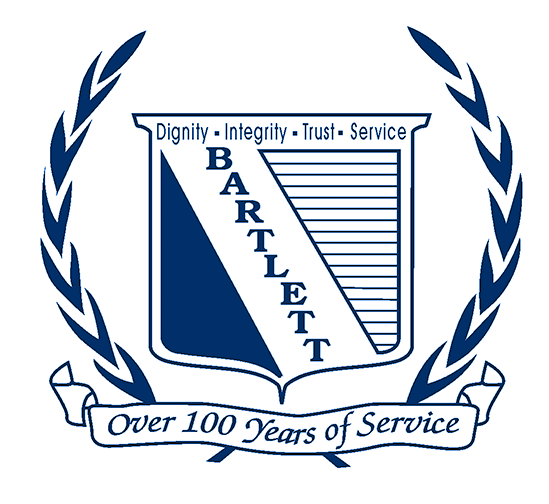 In addition to spending a number of years as a wonderful stay-at-home mother, Barbara also worked at Amerdyne-East in Bridgeport, the shirt factory in Grafton, and Wal-Mart in Grafton. Barbara loved her dog Lucky and also loved her family. The family is asking that in lieu of flowers, donations be made to the WV Caring hospice in Taylor County. 5 Hospital Plaza, Grafton, WV 26354. Friends may call at the First Baptist Church in Grafton on Monday December 10, 2018 from 3-7PM. The funeral service will be conducted at 11:00AM on Tuesday, December 11, 2018 at the First Baptist Church. Interment will follow at Woodsdale Memorial Park.